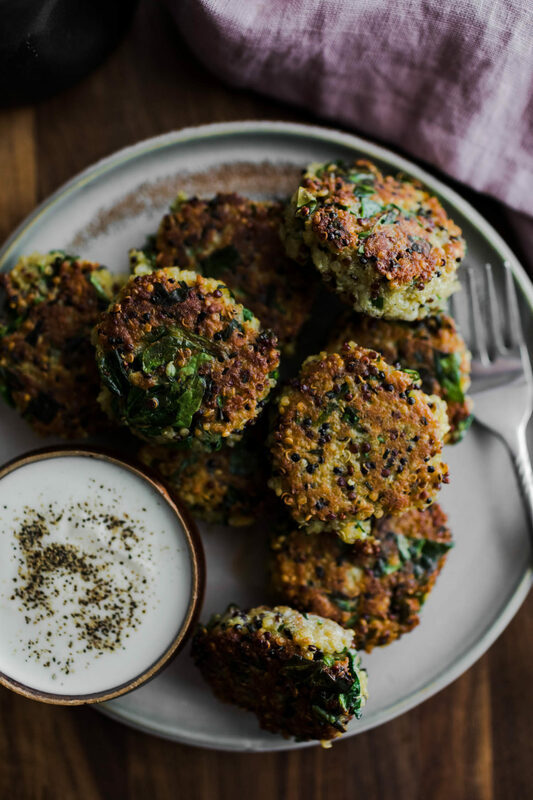 Spinach Quinoa Cakes with Garlicky Yogurt | Naturally. I have lately been loving quinoa SO much! 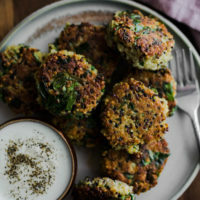 This looks like an amazing recipe, which is also very healthy!! Love your blog! Subscribed right away 😀 and pinning this recipe to be made on weekend. These are delicious and the crispy is amazing! !